The Founders Circle is a group of distinguished donors who have made a legacy of $25,000 to the SCWO Service Fund. We acknowledge and recognise them for their generous contribution which will assist in the financing of SCWO’s programmes and projects which serve the improvement of the lives of women in Singapore. Alison has been regular visitor to Singapore for over twenty years, and often spends three to four months a year in the City State. Alison has a huge respect for the Country, and deeply admires the vision of Lee Kuan Yew, in creating the Singapore - that we see and appreciate - today. Alison for over a decade…. 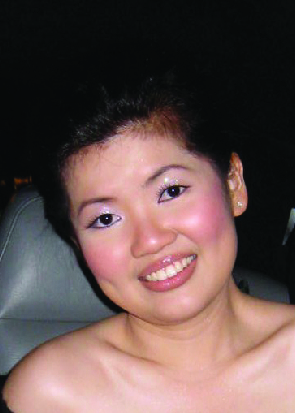 has carried out all her medical tests and procedures in Singapore, and finds the quality of healthcare exceptional. As the founder of an international company, which has offices in Singapore for over twenty years, Alison relishes the opportunity to support the excellent and important activities of SCWO, and is honoured to become a member of the Founders Circle. 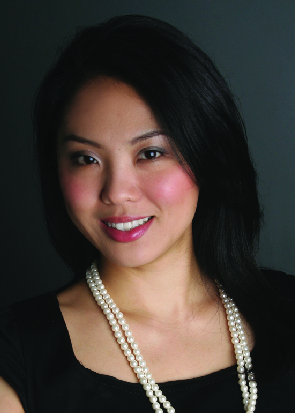 Anastasia heads the Singapore office of global luxury lifestyle concierge, Quintessentially. Through her varied work and extensive travels, Anastasia has built an impressive range of contacts across different industries, both locally and overseas, which now form an integral part of the Quintessentially global network. Her diverse portfolio includes customer service, hospitality, marketing, IT, property investment, film investment and events management. Always known as the “walking directory” and “connector” to her friends and family, she is constantly exploring new business opportunities. Having developed a newfound passion for nurturing people, she is looking to start a training and development business which she hopes will touch the lives of many. Ann is a Past President of SCWO and the Founding Chair of the SCWO Service Fund. By profession, she is a Consultant Obstetrician and Gynaecologist whose aim to fulfill the dreams of couples by helping them through healthy and happy families. She attempts to give everything she feels worthwhile their dues, her family, her patients and her volunteer work. She finds joy in serving and hopes more women will step forward and be counted to serve particularly on boards for better balance in today's world. She is a Past President of the SCWO and was a Nominated Member of Parliament. She advocates for the causes of the elderly, women and the family. Her professional career has been in healthcare. 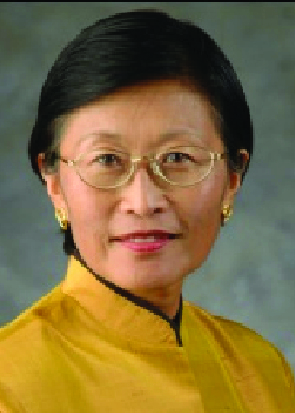 She was CEO of the KK Women's and Children's Hospital, and is now working in the area of long term care. She serves on the boards of various private, public and not-for-profit organisations. Married with a son, 23 and a daughter, 21 years of age. Co-founder of a Top SME of 23 years standing with global interests in agrochemicals business. A Life Member of the Chinese Women's Association and staunch supporter of its fundraising efforts. Charities with focus on the aged, women and children are her favourites. 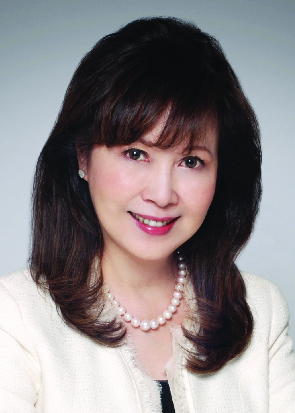 The first Singaporean to be Managing Director of an international merchant bank, now running her own company, Laura is a staunch supporter of community service and women's welfare and leadership through SCWO and the International Women's Forum. 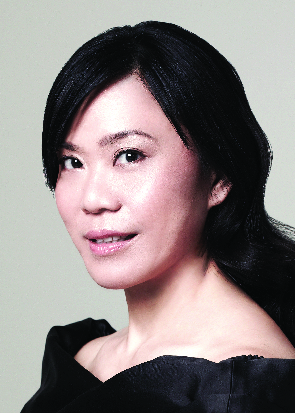 She serves as Chairperson for the Arts Consultative Panel, and is on the Boards of the Singapore Dance Theatre, KK Hospital Endowment Fund and the Centre for Fathering, and is an Advisor to WINGS. She is the Chairperson of the Taskforce to amend the Women's Charter and set-up Maintenance Support Central, a one-stop facility to assist claimants in the enforcement process of maintenance orders which commenced operations in 2011. 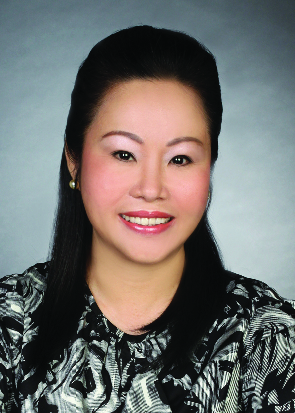 She represents Singapore on the ASEAN Council of Women's Organisations as a Director. 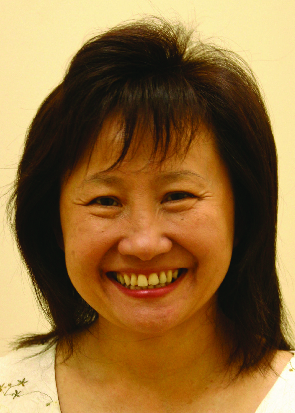 Dr. Lee Oi Kum is a medical doctor by training from the University of Singapore. She practiced for several years before joining the family plantations holding company as a director. She is a grandmother on the domestic front. She is an advocate of barter as an alternative payment system and sits as board director of the International Reciprocal Trade Association, a watch dog and self-regulation body for the global barter industry based in Washington USA. As director for regional sales and operations for Activa Media, Lilian charts the corporate direction and business strategies, as well as spear- heads overseas operations for the company. She is an advocate for online marketing and her leadership for the past five years has propelled Activa Media to become one of the largest online marketing agencies in South-east Asia with offices across Singapore, Malaysia and Indonesia. Her interest in philanthropy as a social impact involves her time and resources with various projects. Hong joined her family business which started in 1973, when Singapore's economy was developing rapidly with its political stability. In 1981, her life focus extended toward social welfare activities, when the business was firmly established and her children grown more independent. 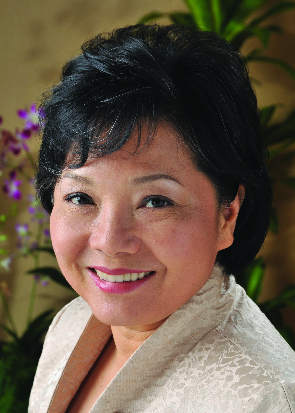 She joined the Singapore Business and Professional Women's Association (SBPWA), and later in 1986 founded the SBPWA-Mandarin Chapter, the 2nd BPW Club in Singapore. This was the first requisite step towards the forming of a National Federation in Singapore. The aspiration was fulfilled when Federation of Business and Professional Women (Singapore) was officially formed in 2001. 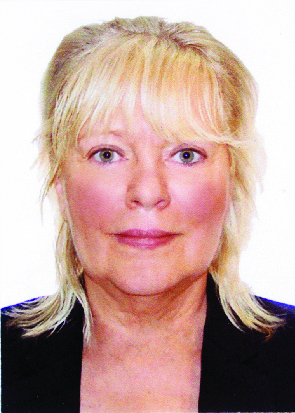 She was the Federation's President on Jan. 2010 to Jan. 2012. She recalls the period from 1995 to 1999, while she was the Finance Chair, and subsequently the 2nd Vice President of SCWO, she led the SBPWA-Mandarin Chapter to participate actively in the fund-raising of the SCWO Building Fund, for the building of SCWO Centre at 96 Waterloo Street. She is pleased to see that SCWO is growing and expanding the areas of service. 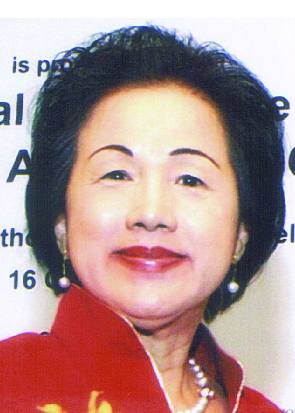 Mrs Yu-Foo Yee Shoon was involved in politics as a Member of Parliament since 1984, making her the longest serving female politician in Singapore. In 2001, she was appointed the first woman Mayor in the country. As a champion of many causes, Mrs Yu-Foo has actively promoted the development of family, children, youth and elderly throughout her career. Mrs Yu-Foo was named Woman of the Year in 1995 for her outstanding work in the trade unions as well as a grassroots leader. She was conferred the Rochdale Medal by the Singapore National Co-operative Federation in 1997 for her contributions to the labour and co-operative movements. For almost three decades, Mrs Yu-Foo served with the National Trades Union Congress (NTUC), rising from a senior industrial relations officer to become its deputy secretary-general. She was also a founder of NTUC Childcare and NTUC Foodfare. For her commitment to the well-being of children, women and families, she was awarded the Doctorate of Education by Wheelock College of Boston USA in 2008.